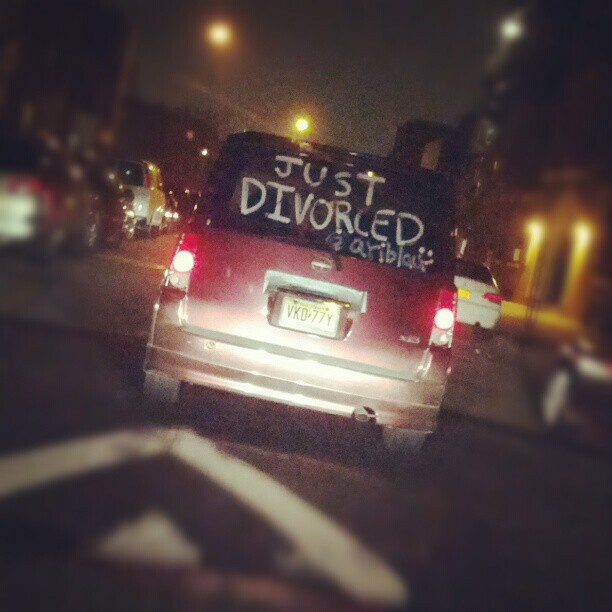 And there you have it – ‘till death do us part in New York and irreconcilable differences in New Jersey. The fact is that the vast difference in the statutes reflects two different lines of development in limited liability company law. New York’s law is older and more traditional. In this manner, it is fundamentally the same as with Delaware law and other jurisdictions modeled on that state. The contrary approach is based more on the Uniform Limited Liability Company Act, which adopts concepts of dissolution and dissociation from the decidedly more fluid realm of general partnership law. 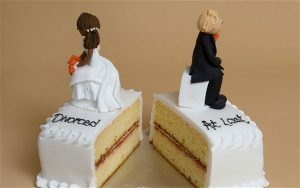 For states like New York of Delaware, dissolution of the business entity is the only statutory remedy in a business divorce action. The courts are without statutory authority to compel one side to sell to the other. While, as a practical matter, one side will buy the other’s interest to avoid the obvious economic loss involved in winding up a functioning business, these statutes presume the destruction of the entity as the only possible outcome. The more fluid approach, most demonstrated by the Revised Uniform Limited Liability Company Act (RULLC) introduced in 2006 and now adopted in a dozen jurisdictions allows the court to redress a variety of different situations by either removing a member from management or forcing the sale of the interests of one side of a dispute to the other. New Jersey’s Appellate Division has affirmed the involuntary dissociation of a member from a limited liability company on two occasions in unreported opinions. Due to the state’s restrictive rules concerning the publication of opinions and the prohibition against such unreported decisions being mentioned by other judges, one can hardly allege that there is controlling law. The IE Test opinion, however, is the second decision that construes the dissociation statute in a way that makes the expulsion of a dissenter relatively straightforward. As the Court reasoned, it is not possible that “people who really hate each other” will successfully carry on a business together. The court applied a seven-factor test articulated in the context of a dissolution to hold in favor of the dissociation of the minority member. In New York, most business divorce actions are determined by application of Limited Liability Company § 702, which permits the dissolution when it is “no longer reasonably practicable to carry on the business in conformity with the articles of organization or operating agreement.” The courts in New York have construed the statute to require that the LLC’s stated purpose can no longer be achieved or it is financially unfeasible to continue. In the Barone decision, the Court affirmed a dismissal of the petition for dissolution by a minority member who claimed that he had been the victim of “illegal, fraudulent and oppressive conduct.” The allegations included that the majority owner had failed to provide access to documents, had arranged a sweetheart deal for his own law firm and had refused to account for the proceeds from a series of refinanced mortgages. Notwithstanding those allegations, the trial court had found that there was no allegation that the company could not continue to operate the business — a real estate entity — at a profit. This two-prong test adopted by the New York courts — inability to operate in accordance with the stated purpose or financial unfeasability — is a world apart from not being able to continue with one person as a member. As far as we know, no decisions have construed this statute yet, although we have cases in the office which the compelled sale is a key issue. Stay tuned.